The Lance Armstrong witch-hunt has reached its pinnacle with the release of the “Reasoned Decision of the United States Anti-Doping Agency on the Disqualification and Ineligibility [of Lance Armstrong]”. The report is over 200 pages in length and is accompanied by over 1,000 pages of supporting documentation. Eleven former teammates betrayed their former team captain and testified against Armstrong. Their accounts generally corroborate each others in the claim that Armstrong used various banned performance-enhancing drugs (PEDs) including erythropoietin (EPO) and anabolic steroids (specifically testosterone) throughout his career. The most damning evidence comes from George Hincapie. 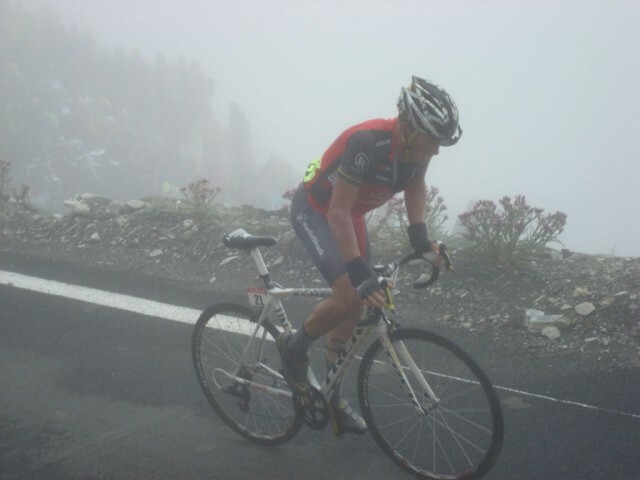 Hincapie was the only teammate to accompany Armstrong during all seven of his Tour de France victories from 1999 to 2005. Hincapie acknowledged using steroids and EPO and blood transfusions alongside Armstrong during his supporting role as a domestique. Hincapie testified that Armstrong started doping in 1995. Hincapie’s affidavit claims Armstrong started using the anabolic steroid testosterone later and continued throughout most of his career. The “oil” was the term used to describe a specific steroid formulation by Dr. Michele Ferrari. Ferrari extracted the liquid testosterone undecanoate from Andriol gelcaps and mixed it with olive oil. The formula was to be used sublingually. Hincapie also stated that he understood Armstrong used human growth hormone (hGH) earlier in his career. Armstrong reportedly told Hincapie that he stopped using hGH after he was diagnosed with testicular cancer. Tyler Hamilton, another former teammate that testified against Armstrong, reported that Andriol gelcaps and “the Oil” were eventually replaced by testosterone patches. The testosterone patches allowed the steroid to be microdosed in an effort to avoid detection by anti-doping protocols. Armstrong claimed to be unaffected by the release of USADA’s devastating report. “What am I doing tonight? Hanging with my family, unaffected, and thinking about this,” Armstrong wrote on Twitter.